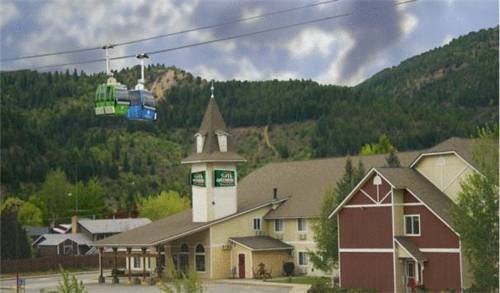 Featuring a restaurant and indoor swimming pool, this Wallace, Idaho resort is within 10 miles of skiing opportunities Lookout Pass and Silver Mountain Ski Resort. Offering free Wi-Fi, each room provides cable TV, a desk and an en suite bathroom. 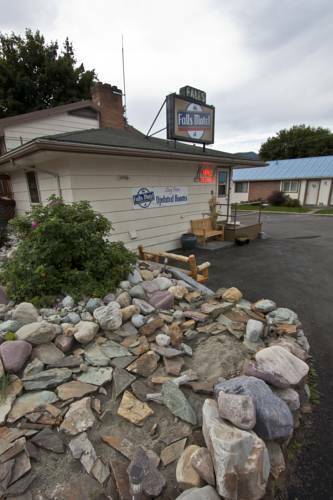 Located half a block from the Clark Fork River, this Thompson Falls motel features rooms with cable TV with HBO film and ESPN sports channels. BBQ facilities are offered on-site. Free Wi-Fi is provided in each air-conditioned room at Falls Motel. This hotel in downtown Kellogg features rooms with refrigerators and free Wi-Fi. 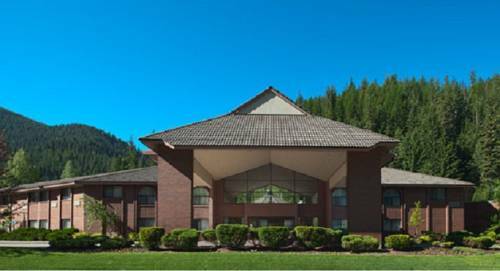 FairBridge Inn & Suites - Kellogg is less than one mile from Silver Mountain Ski Village and has an indoor pool.